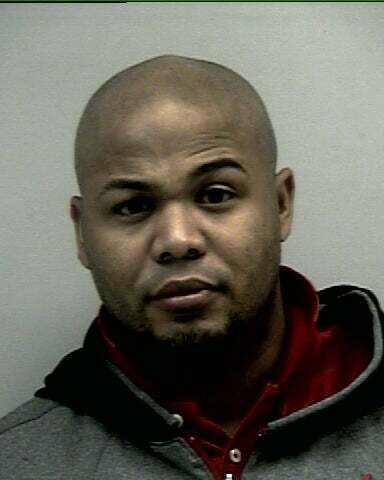 There aren't many specific details yet known, but the AP is reporting that former major leaguer Andruw Jones started his Christmas Day in jail after he was arrested on a battery charge early this morning in the Atlanta suburb of Duluth. Seems police were called to respond to a domestic dispute between Jones and his wife around 1:30 a.m. What triggered the alleged dispute and what happened is not known. Jones, who earlier this month signed a one-year contract to play in Japan, was booked at 3:45 a.m. and released around 11 a.m. after posting $2,400 bond. That's his mugshot right there, courtesy of the Gwinnett County (Ga.) sheriff's office.